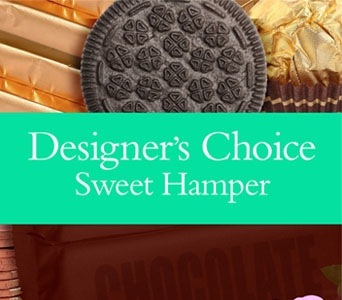 Designer's Choice hamper that includes sweet goods. 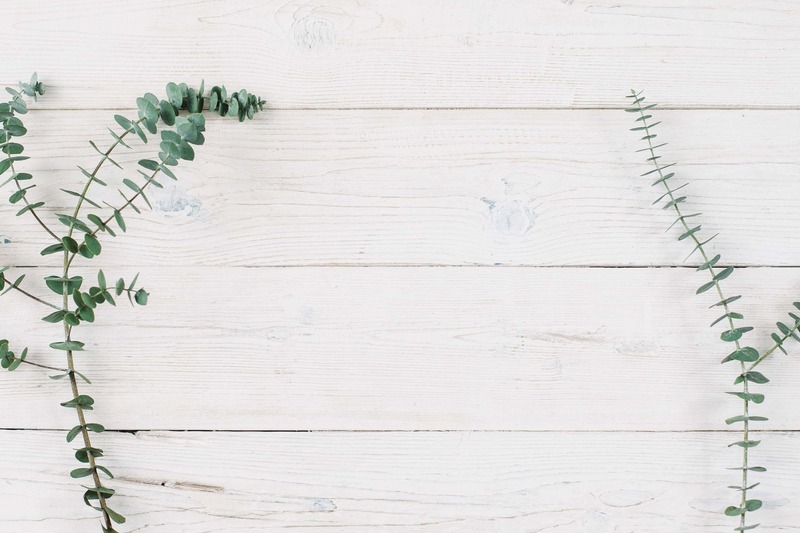 If you're looking for specialised flower delivery services, 7 Days Florist has you covered! We can provide delivery to a number of facilities in the Chermside area. Same day delivery is available for orders placed before 2:00pm Monday - Friday and before 10:00am on Saturdays.